The Queensland Children’s Hospital Named After Lady Cilento. 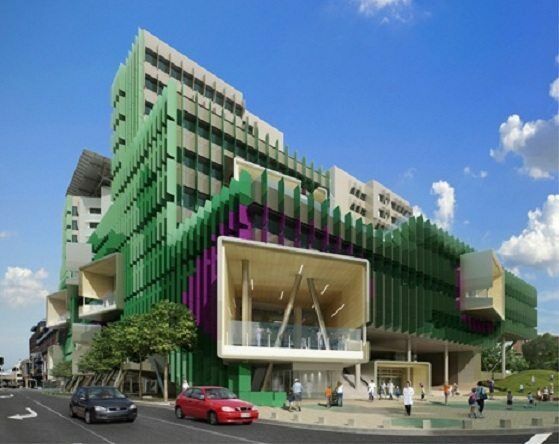 The Queensland Children’s Hospital (QCH) was constructed in South Brisbane to bring together the specialised services of the Royal Children’s Hospital and Mater Children’s Hospital into one purpose-built facility. The new building is named after Lady (Phyllis) Cilento who was a leading light in the health system of Brisbane, Queensland and indeed Australia as a whole, for most of the twentieth century. She was a pioneering figure in the fields of nutrition, childbirth and child and mother health and welfare so it’s fitting that this magnificent healthcare facility was named in her honour. The new hospital comprises 12 clinical levels, four basement levels and a remote energy plant to supply the energy needs of the new hospital precinct. 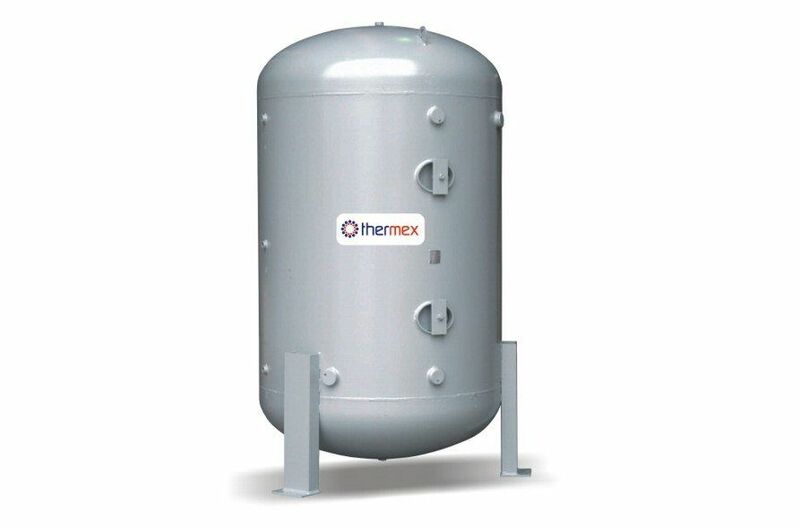 Total floor area is in excess of 110,000m2. The building supports over sixty departments and services from Audiology to Welfare, Physiotherapy to Pharmacy. 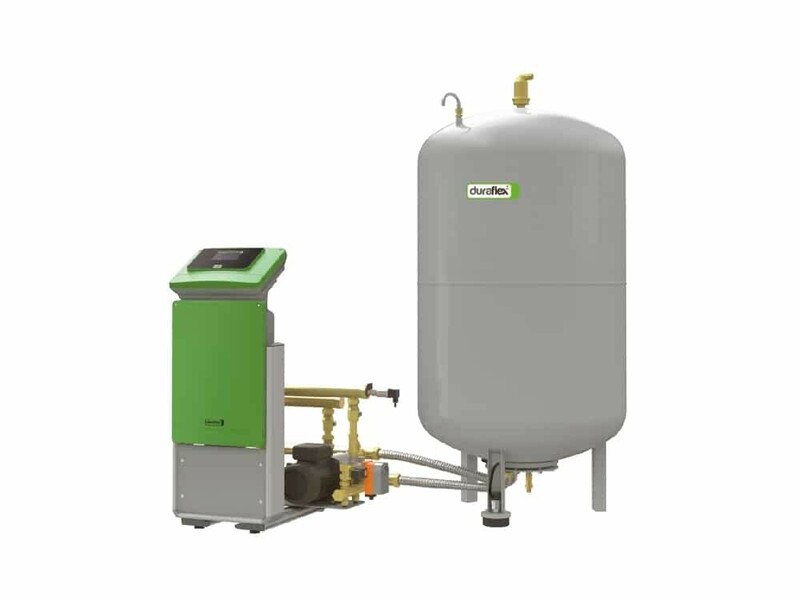 Automatic Heating provided the equipment for some essential elements of the heating and building services. 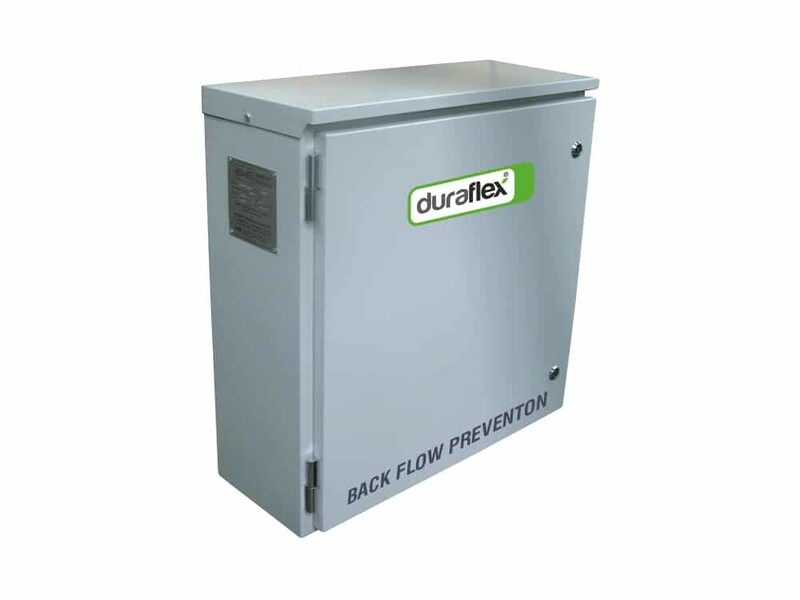 The equipment included Duraflex EcoPress Pressurisation Systems to maintain system pressures within appropriate limits, thereby protecting valuable equipment. 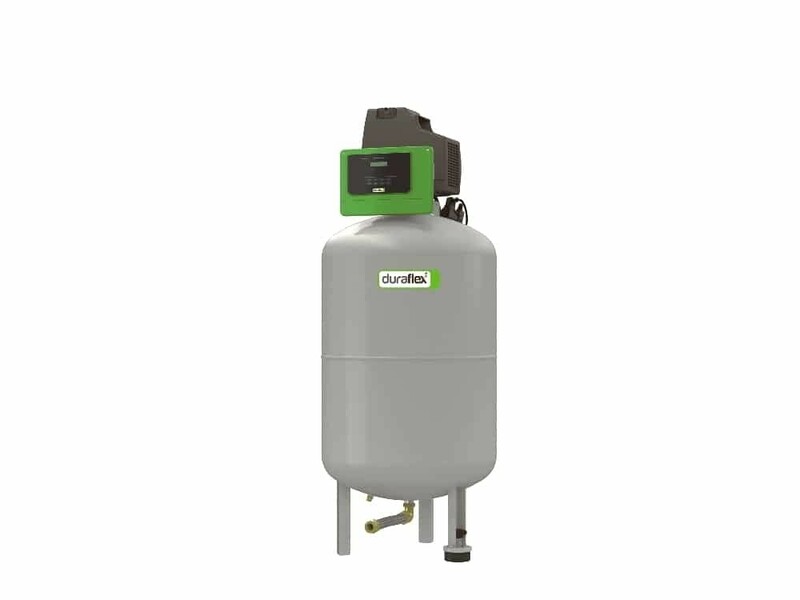 Also, Duraflex EcoFill Automatic Refill Units prevent backflow and ensure safe refilling while our steel and stainless steel buffer tanks increase the system capacity, stabilize the return water temperature and result in more efficient system operation.